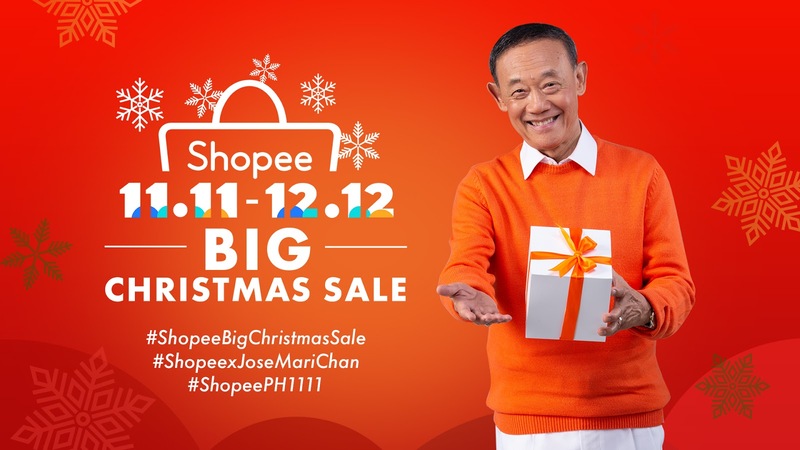 November 11 is such a memorable day for Shopee, the leading e-commerce platform in Southeast Asia and Taiwan, as it announces the success of the first wave of the Shopee 11.11 - 12.12 Big Christmas Sale which resulted to an overwhelming support from millions of its users, thus breaking its record from last year, as early as 7:46 AM (+8 GMT)! More than 11 million orders was recorded, across the region, on November 11, around 4.5 times that of its 2017 record. The total visits hit over 42 million as shoppers snapped up unbeatable deals across all categories. While over 58,000 items were sold in a single minute, the highest recorded sale. This year’s Shopee 11.11 Big Christmas Sale in the Philippinesfeatured an upsized package of non-stop promotions atup to 99% off; the comeback of the popular in-app game, Shopee Shake; and exclusive deals from Shopee’s brand and strategic partners. “We owe our success to the continued support of our users. Shopee will continue to innovate to bring users more exciting campaigns, activities, and features; and to work closely with our sellers, brands, and partners, to deliver an unmatched onlineshopping experience. We are excited to kick-off the next round of Shopee 11.11 - 12.12 Big Christmas Sale, and invite everyone to check it out,” closed Pang.